Only a single Blockbuster remains open in the entire world. Here's what it's like to visit. 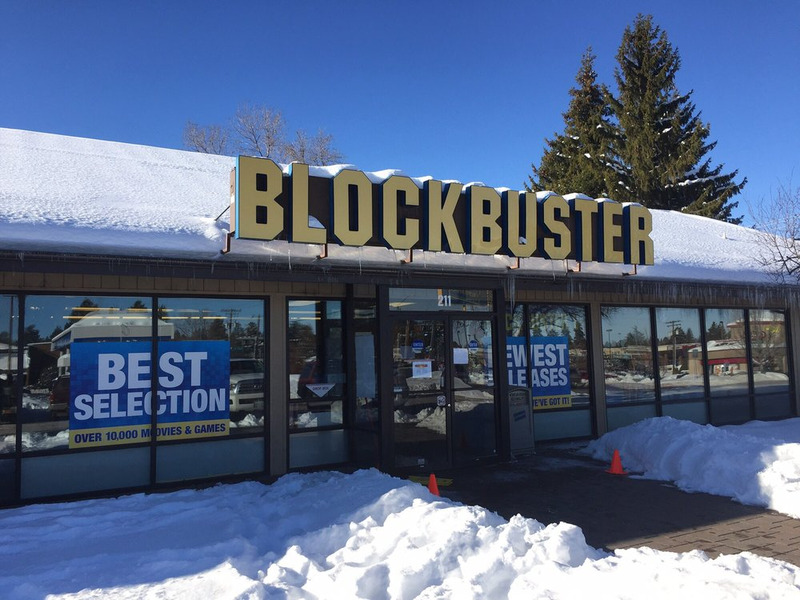 Yelp/Scott K.The last Blockbuster in the United States — and the world — is in Bend, Oregon. 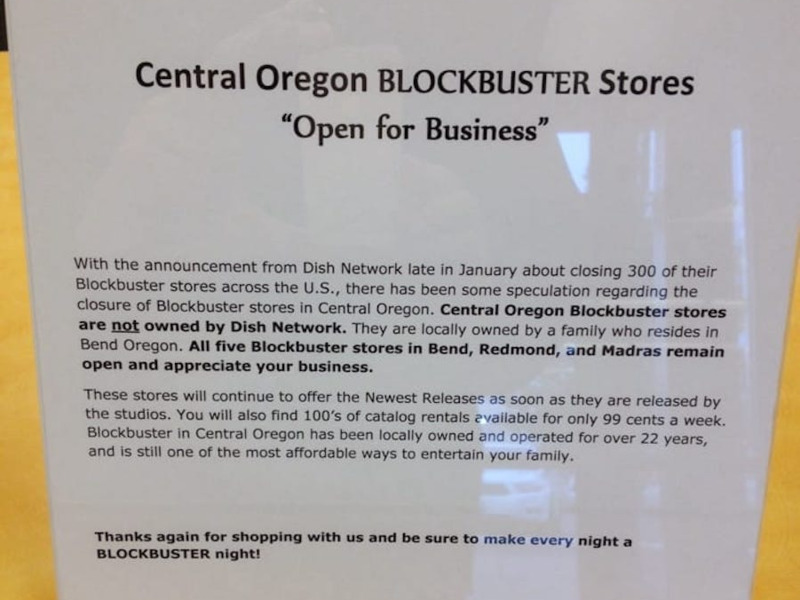 Blockbuster has just one store that remains open in the entire world, located in Bend, Oregon. The retailer announced this week that the last Blockbuster in Australia is closing, leaving a single store left in the world. Read on to see what it’s like to visit the last Blockbuster. 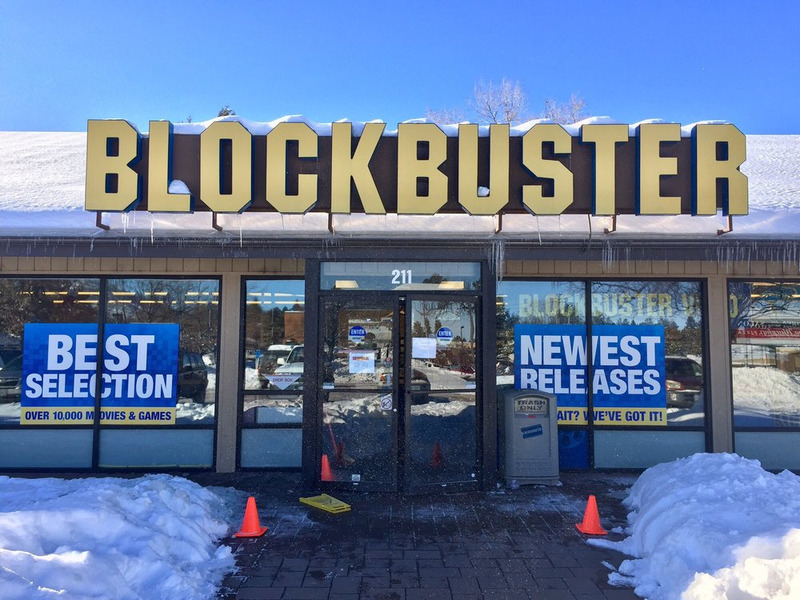 Blockbuster’s last stand is in Bend, Oregon. 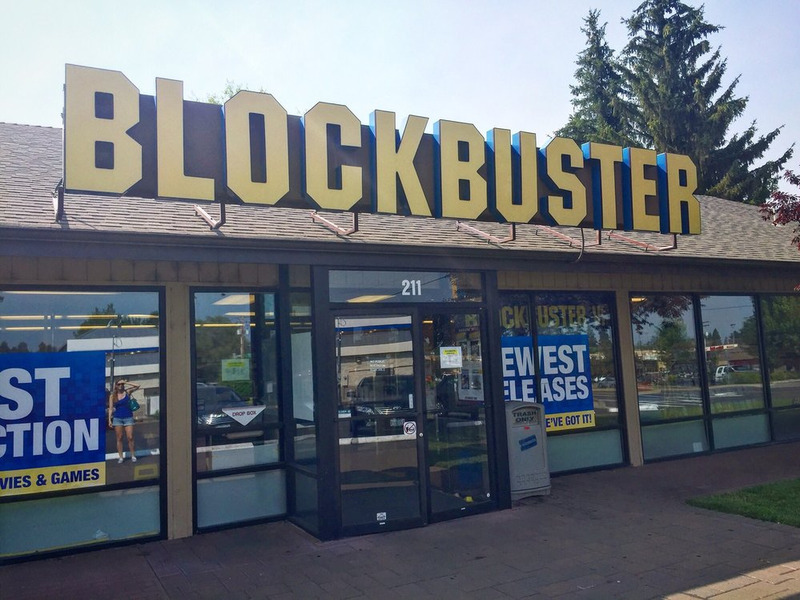 This week, the last Blockbuster in Australia announced it was shutting down. 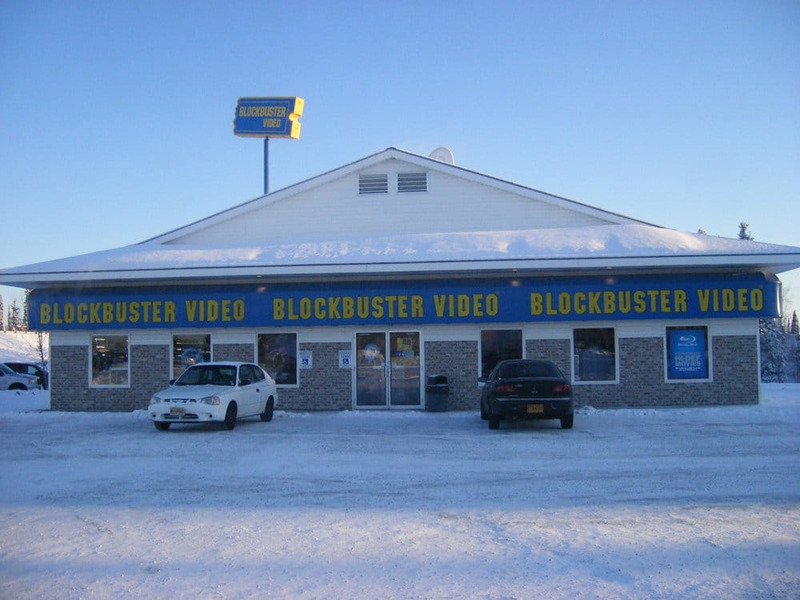 In July, Blockbuster announced that the last two stores in Alaska would close up shop. The closure leaves just one Blockbuster location left in the entire world. The holdout is in Bend, a city in central Oregon with an estimated population just shy of 100,000. 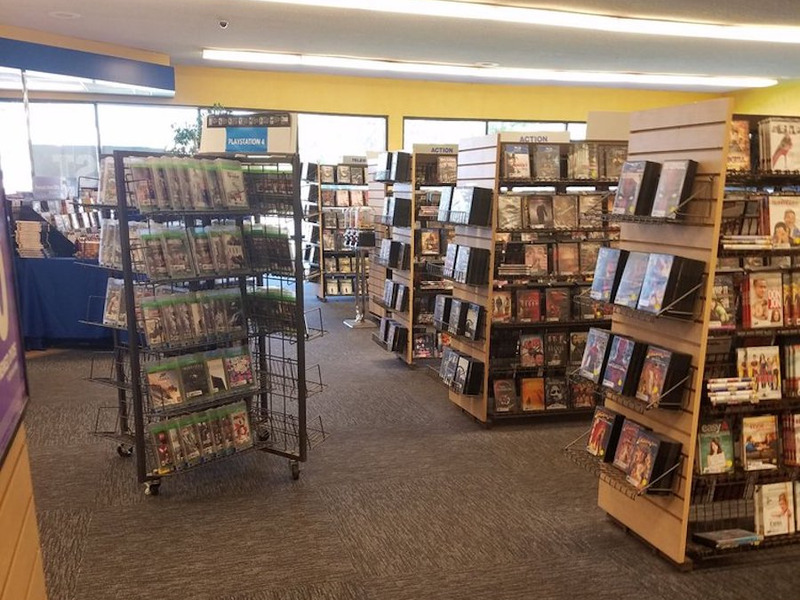 As the last Blockbuster locations across the US have closed – with two other Blockbusters in Oregon closing in recent months – travellers have begun making their way to Bend in a nostalgic pilgrimage to the video-rental chain. 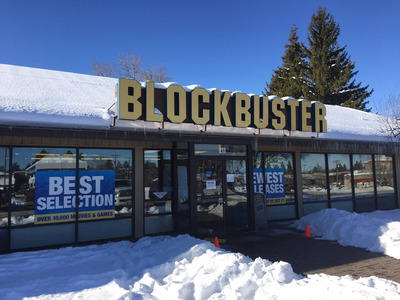 Blockbuster was able to keep stores open in Alaska longer than most of the US thanks in part to its long, cold winters and slow WiFi. 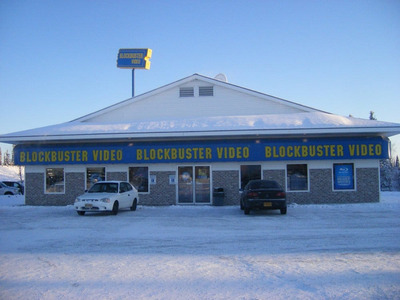 Yelp/Shawndra W.A Blockbuster in North Pole, Alaska. The Bend location, however, seems to have found success thanks to a mix of strong finances, loyal customers, and nostalgic tourists. 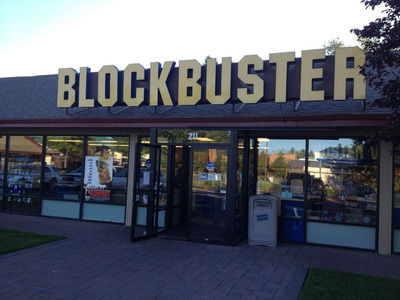 Bend’s Blockbuster sign is instantly recognisable and a guaranteed nostalgia trigger for any child of the ’90s. 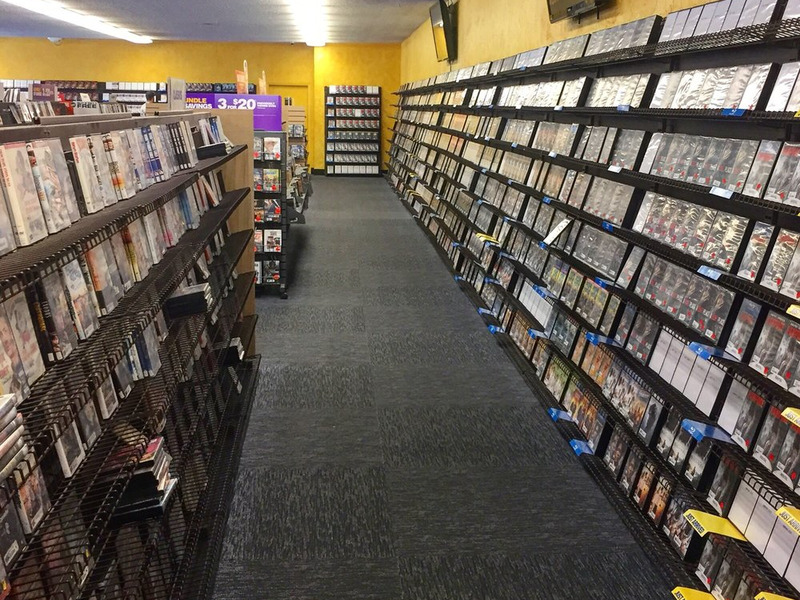 Inside, the store remains the same, though videotapes have been swapped for DVDs. You can still open a membership and rent movies for a $US30 monthly fee. 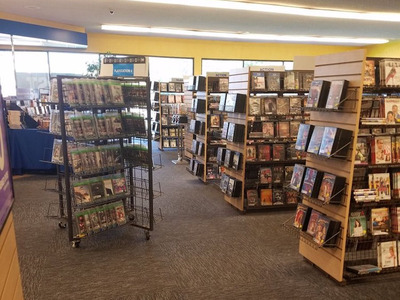 In 2013, as Blockbuster locations across the US were closing, the Bend store was forced to alert customers that this would be one of the few to survive the purge. 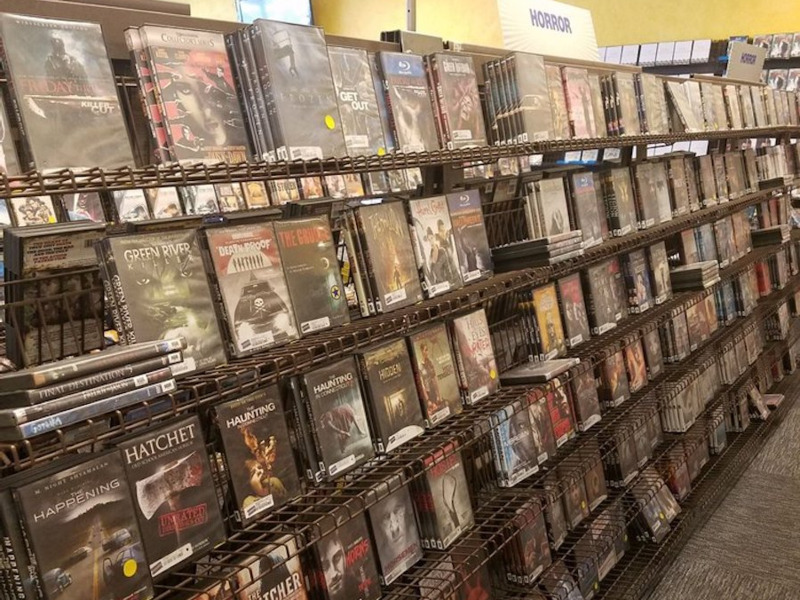 Some locals continue to depend on Blockbuster to rent movies, even in the age of Netflix. 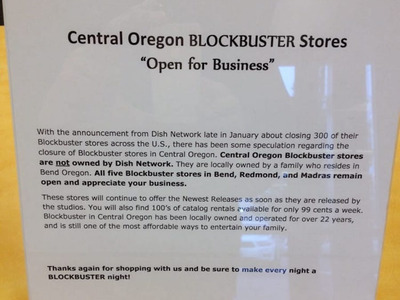 The store also sees plenty of out-of-towners who are amazed that a Blockbuster remains open. The store also has a hidden key advantage that is helping keep the lights on. 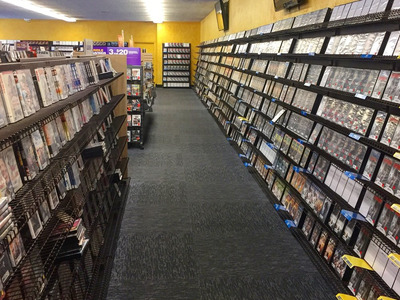 According to The Bend Bulletin, the location’s owner owns the portion of the building, meaning the store doesn’t have to worry about paying rent.